The garland is the perfect Christmas decoration to decorate your windowsill, fireplace, window, front door, staircase or balcony. 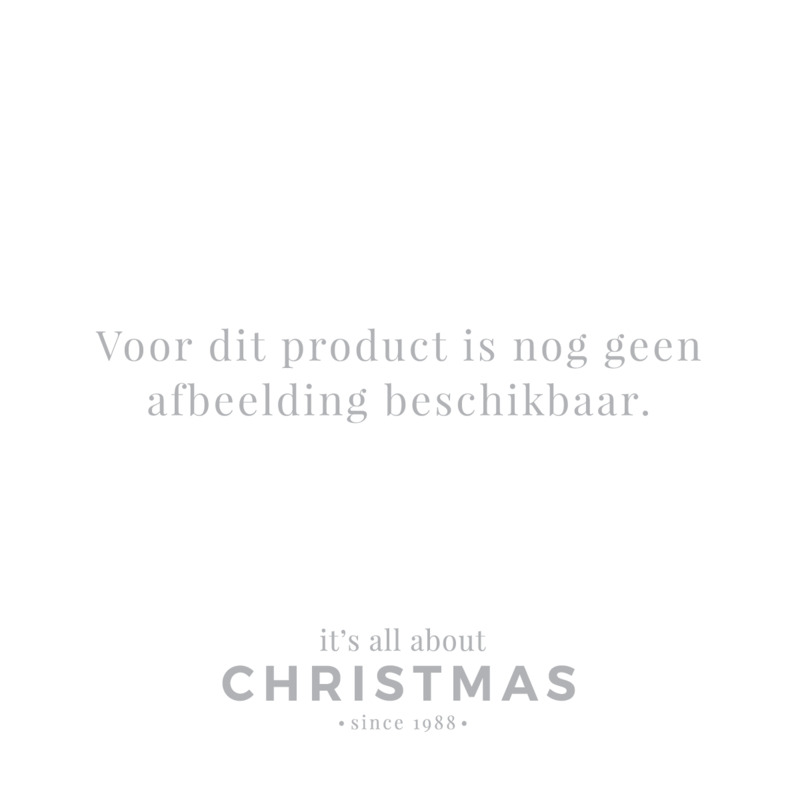 In the biggest online Christmas store in the Netherlands (Christmas-decorations.com) you will find traditional wreaths, garlands with snow, white garlands and garlands with lights. The traditional garland is a beautiful green Christmas garland, that resembles the traditional natural garland of yesteryear, with the advantage that the needles do not fall out. The branches are flexible and can be put into the correct position because of that. The garland with snow reminds of winter; waking up in the morning and all the trees and plants are covered with a nice layer of snow. The snowy artificial garland has a nice layer of artificial snow, but (fortunately) this layer does not melt in the heat. The white garland has a fresh and trendy appearance in any interior. The iris-white finish gives this garland a special effect. It looks beautiful in a modern interior, for example. Check out our large collection of Christmas decorations and Christmas ornaments to decorate your garland. With more than 3,000 Christmas items, including Christmas pendants, Christmas garlands and glass Christmas baubles, there is still plenty to choose so you can beautifully decorate your garland. You can also use the beautiful shatterproof Christmas baubles outdoors. You give your garland a finishing touch with beautiful Christmas lights and they can be 'weaved' very nicely through the garland. Don’t fancy putting Christmas lights in the garland yourself? You can easily order your ready-made pre-lit Christmas garlands from our online Christmas store.